Now more than ever, our society needs Godly men. Yet our culture rarely provides avenues for boys to develop into the young men we need them to be. 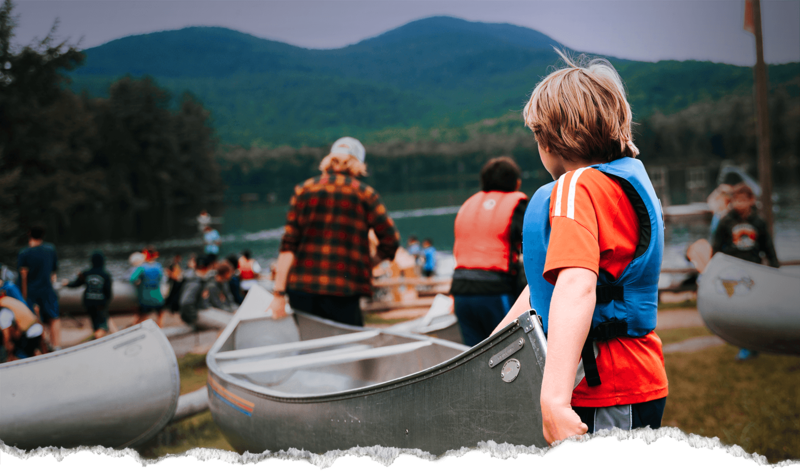 For 100 years, Deerfoot has offered a wilderness experience that strips away all the distractions of modern daily life, challenges campers, and pushes them past their comfort zones to where real growth happens. We invite you to see where we started, and see where God is taking us now. Upstate NY a bit too far away? Chief Craig is the Summer Camp Director of Deerfoot Adirondacks and oversees all operations there. He is a Lone Eagle, a long time camper and staff member and was director of Moose River Outpost in Maine for 9 years prior to returning to Deerfoot in 2017. 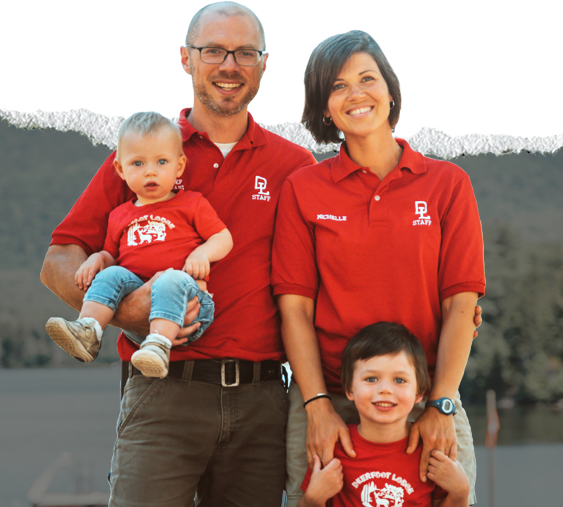 A graduate of Cairn University School of Divinity, he met his wife Michelle as an undergraduate at Wheaton College and the two have served together in camp ministry for the last 12 years. They are parents to Milo and Juniper.